What’s on in DC in November? As we enter November, Washington DC and its surrounding communities of Virginia and Maryland play host to several special events and festivals. We thought we would take a look at the best ones and detail them below. 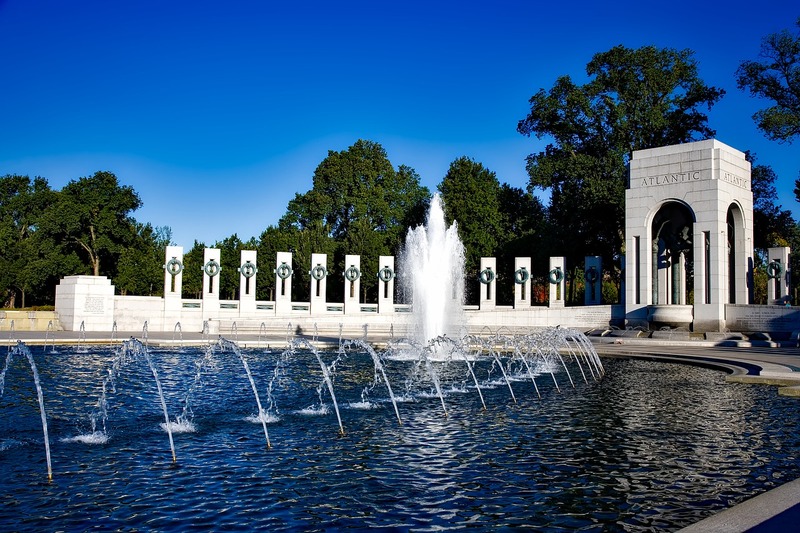 Veterans Day – We mentioned it a couple weeks ago but it is an event of such significance that it would be silly of us not to recommend it as a day to be considered for getting out and about in the city. There is lots going on to honor American Veterans all over the country. Check out or Veterans Day blog post for a schedule of the best events. Fall Theatre in Washington DC – There are so many performances to enjoy with plenty of music ranging from Broadway all the way to theatre performances with dramatic productions. The Ford’s Theatre, Arena Stage and Kennedy Center will all be playing host to a range of these events so check out their websites for tickets and availability. Election Day – We all know that this one is around the corner and all we really need to say about the election is to make sure that you are registered to vote. You have to be 18 or over and of course a citizen of the United States. We would recommend voting in the late morning or early afternoon. National Harbor Christmas Tree Lighting – This one is in Maryland at the Waterfront Plaza and the holiday season will kick off here by launching some fireworks and lighting the 65ft Christmas tree that has an incredible 20,000 lights. There will also be story-telling, festive music and an ornament-making workshop. Not to be missed. DC Cocktail Week – The city is known for its cocktail bars and there are plenty that are offering special prices from November 14th-20th to entice customers to try something new. We found that over 50 restaurants and bars would be taking part so there are plenty of choices. Black Friday in Washington DC – Most people will be familiar with this one by now. It is the busiest shopping day of the year and a lot of stores will be open early to offer massive savings. This can be a hectic day for shoppers so plan accordingly. Strathmore Museum Shop Around – This one is happening from the 10th-13th November. There are 16 museum shops under one building at the Strathmore Mansion with plenty of cool products including jewellery, apparel, toys, books, CDs, plants and much more. Chesapeake Bay Bridge 10K Race – The race is set to bring 20,000 runners together in an attempt to complete the 6.2-mile race and will aim to raise funds for some great causes including Bosom Buddies and The Yellow Ribbon Fund. There is also a kids run and it sure to be a great event. FotoWeek DC – This unique attraction celebrates photography and will feature many events such as gallery openings, educational workshops, book signings and portfolio reviews. This will start on November 12th and run until the 20th. Check out any one of these events this month if you’re visiting our city, ask us for more information about the city.